Paul Edelman solo acoustic show! Come early and hang out for an enjoyable round of some finely-honed song craftsmanship. 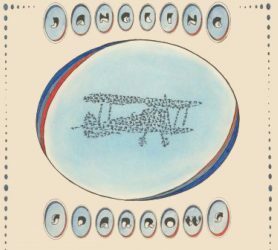 North Carolina singer/songwriter Paul Edelman has an absolute gem on his hands in latest album “Stranger Things & Truer Words.” It’s a terrific 12-track collection of Americana/folk tunes that showcase Edelman’s first-rate songwriting chops. Since moving to Asheville, N.C., five years ago from his native Philadelphia, Paul Edelman, who performs in various configurations as The Jangling Sparrow, has been happy — which has become a big worry when it comes to his music. “I get my inspiration from the darker side of human nature, so I was concerned a happy life would destroy my writing,” Edelman says. 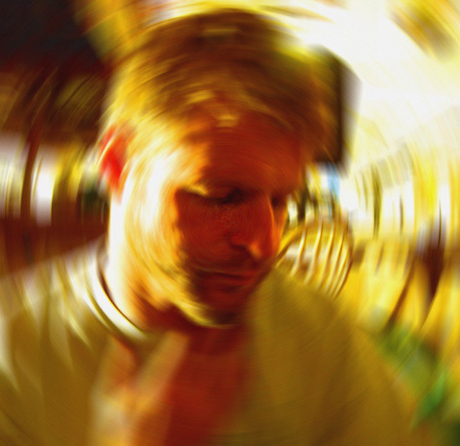 “I spent a few years pushing that kind of progress in my life off; I truly believe that happiness comes not from ignoring scary thoughts, however, but facing them. With a wife and a teenage stepdaughter who’s a model student, Edelman the musician might have cause for concern, but he’s not really a confessional songwriter. He’s more a detached storyteller, observing his surroundings and mining them for content without making it all about him. That single-minded focus bears fruit on Stranger Things and Truer Words, Edelman’s latest album, one that he is pushing out for a wider national release come August. 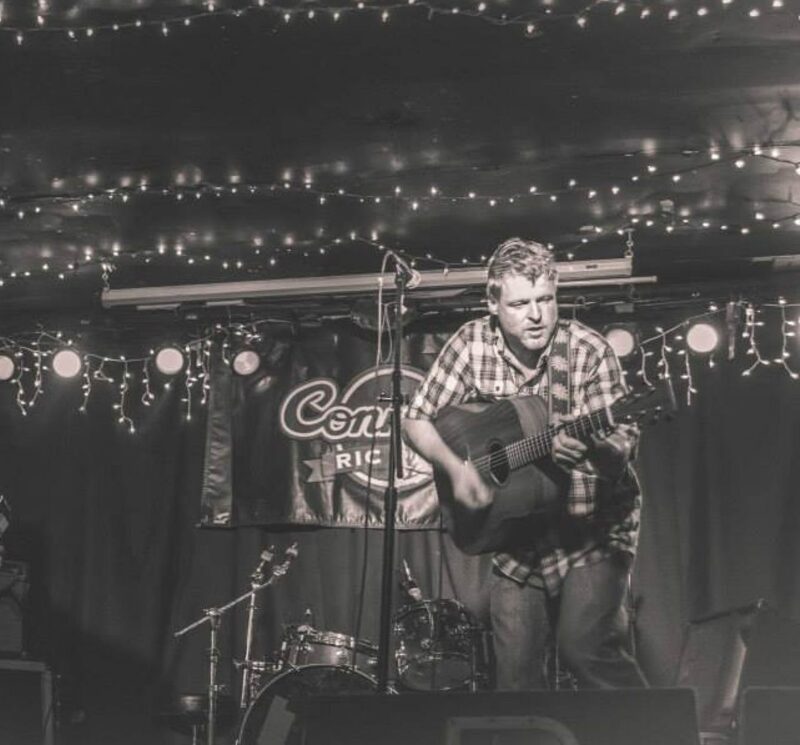 With a drawl like Steve Forbert and a weariness worthy of Ryan Adams, songs such as “The Highway Doesn’t Know” have a John Prine-like eye for detail. “Campfire Song” sounds much like a real fireside rumination written beside a slowly dying bed of coals. “Trouble is a Stray” begins like a portentous Dylan outtake from the Freewheelin’ era, but Edelman swears no particular allegiance to Bob or any other musical iconoclast. One of the more interesting influences on the new album came from a serendipitous neighbor. That upstairs neighbor turned out to be keyboardist Steve Fordham, who spent years in Staples’ backing ensemble and played all the piano and organ parts on Edelman’s new album. Fordham contributes to Stranger Things’ fuller, more band-like atmosphere, injecting a little bit of soul into Edelman’s otherwise standard singer-songwriter stance. The singer’s current live setup features just him and a keyboard player — not Fordham, who now resides in Colorado — though he has done everything from solo shows to fronting a three- or four-piece band. But however he performs, Edelman is happy with where he’s at. When long-time Philly-based country folkster Paul Edelman decided the time had come to leave the Keystone State, he set his sights on the singer-songwriter capital of the Carolinas, Asheville, N.C.
And rightfully so. The beautiful mountain town is home to roots rockers, bluegrassers, and the disciples of Woody Guthrie, Bob Dylan, and Townes Van Zandt. 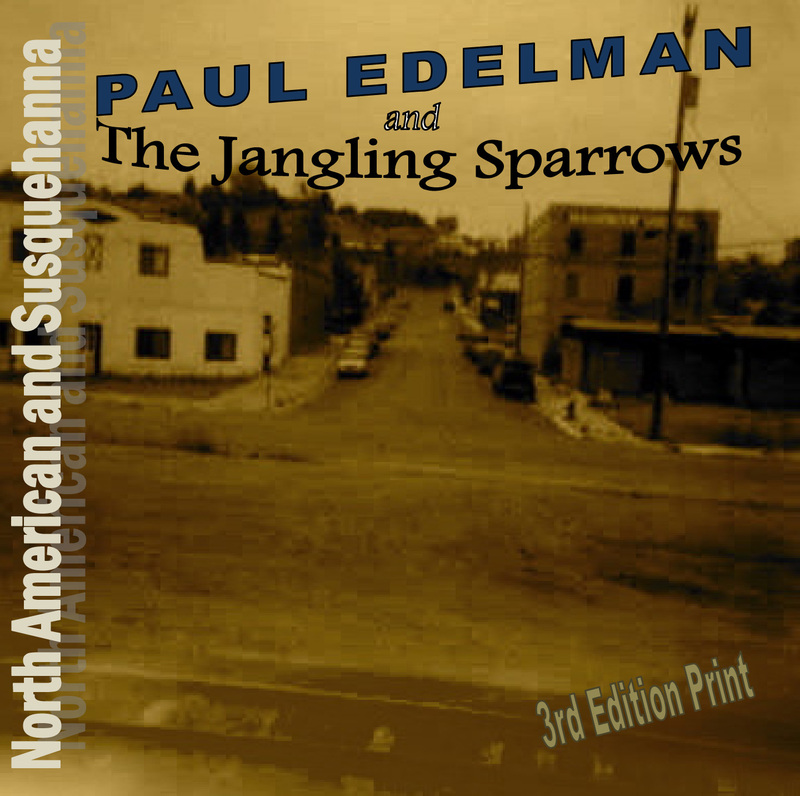 For years, Edelman has played and toured as the Jangling Sparrows, but he has slowly begun to give up that moniker. Edelman is a self-proclaimed “rambling soul,” so it should shock no one that many of his songs are about the road. “I’ve always romanticized about traveling, and when I do, I like the crannies of a place, the parts of someplace that really help you understand what makes the people there tick,” Edelman says. “But I’m more a creature of balance. I have a home life and that helps me feel connected when I go out on the road. Sometimes there’s just no substitute for a loud rock ’n’ roll tune. the stage at the Westville on Saturday for a St. Patrick’s Day show. an excitement, too, over the new direction that the music is taking. their live shows. A tour to promote the record is also in the works. Edelman talks like a performer who is exactly where he wants to be, and loving every minute of it. 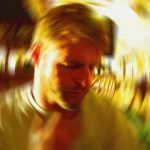 Maybe it’s no surprise that Edelman, both as a solo artist and in his band Pick Your Switch, works hard at creating songs that affect audiences. In a call from Asheville, N.C., where he is “living out of boxes” and house-sitting while he waits to move into a house with his fiancée, Edelman says the song is what’s most important. Still, he says, he always came back to roots rock for his musical comfort zone. 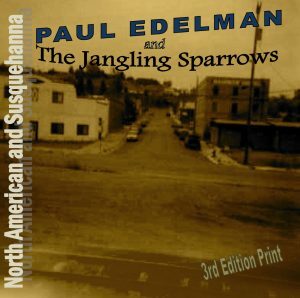 In 2005, Edelman started his own band, The Jangling Sparrows. Eventually, though, Edelman decided he’d done all he could do in Philadelphia and chose to move to Asheville, where he both worked solo and with the trio Pick Your Switch.